The diversity of one of Columbus’ biggest neighborhoods will be on display at the second annual Northland Bazaar on Saturday, Sept. 22, at Epworth United Methodist Church, 5100 Karl Road. The event, which runs from 10 a.m. to 2 p.m., will feature a performance of Nepali dance, a Zumba-fitness demonstration, the award-winning robotics team from a Northland charter school and, of course, a state representative on hand to press the flesh of constituents. 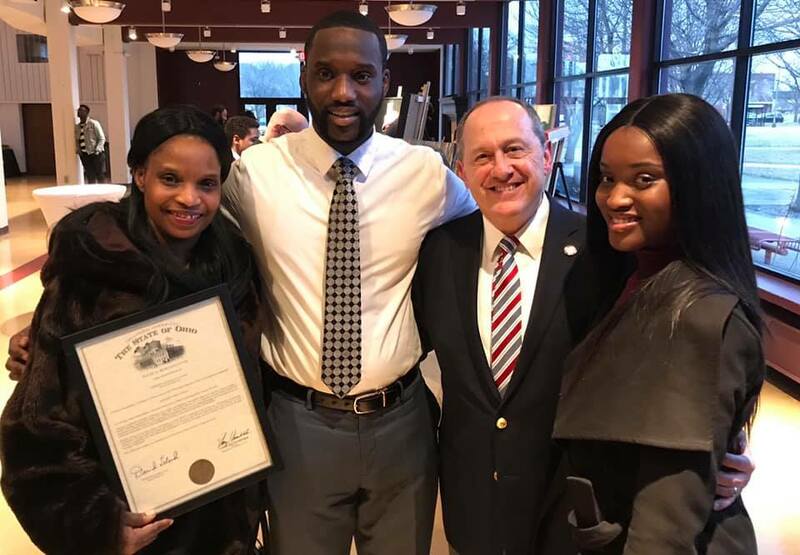 “Coming together as a community to celebrate our diversity showcases the talent, innovation and ingenuity that so many people bring, not just to central Ohio, but to the whole state,” Rep. David Leland (D-Columbus) said in a statement. Jenny Lin, chairwoman of the Northland Alliance, once again is the principal organizer for the bazaar. The 2017 bazaar was held on the grounds of St. Andrew Presbyterian Church. “Like last time, I’m feeling both excited and anxious,” Lin said last week. “I think we’re getting publicity out better this time. I’m just about to put some yard signs out, which is something new. About two dozen organizations have committed to being on hand, including those representing the Bhutanese Nepali, Somali and Nigerian communities, US Together, Community Refugee and Immigration Services and Ethiopian Tewahedo Social Services. In addition, an immigration lawyer and the Columbus Metropolitan Library are scheduled to be represented, Lin said. “I’m glad we have an indoor option,” she said. “I hope it goes like it did last time with a few more elements and a larger crowd. “We just like to be there for the community and help them out in any way we can,” Epworth United Methodist Church member Rae Polina said. “We’re working in tandem with her, giving her advice and the support that she needs. Cherryl Nappier, a Zumba instructor since 2012, will provide a demonstration of the fitness regimen at 2 p.m. and a POUND: Rockout Workout demonstration at 12:30 p.m. The robotics team from the Life Skills High School of Columbus North will participate in the bazaar for the first time, said Joi Sharpe, student pathway adviser. 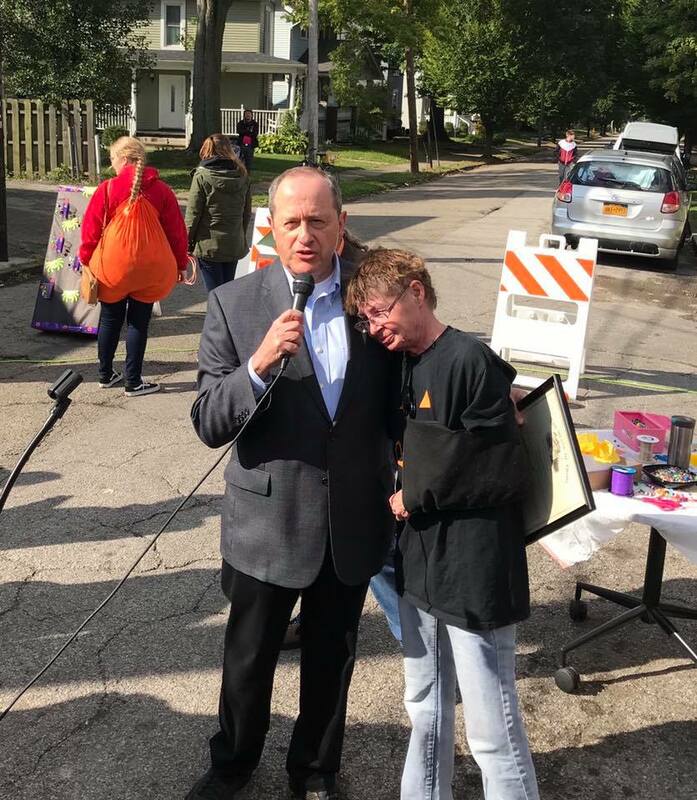 Lin is seeking additional volunteers to help set up for the bazaaar at the church from 8:30-10 a.m. and for tear-down duties from 2 to 3 p.m.
“I can provide lunch vouchers,” she said. Volunteers may reach her at chair@northlandcolumbus.org.